Sabrina is a very famous trained bridal hair and makeup artist from Bangalore. She does makeup for shoots, weddings, etc. She has worked with children, brides, models, etc., and has done a whole lot of fashion shows, shoots, etc. She has also worked with top magazines. She has worked with designers and on fashion shows. She also trains people in makeup application. She believes that everyone is inherently beautiful and anyone can learn the art to enhance one’s existing beauty. She also conducts training sessionsin makeup. You can reach out to her through her Facebook page here. No 53, Palace Road, Near Mount Carmel College, Bangalore, India 560052. You can contact them through gmail [email protected] on Facebook here. From her website, “Gouri Kapur has been in this industry over a decade, an established name to reckon with- she has worked with stars like Deepika Padukone, Neha Dhupia, Sonali Bendre, Yana Gupta, Mahendra Singh Dhoni, Katrina Kaif, Lisa Ray, Rahul Dravid , Pooja Bedi, etc. She has done top commercials like the Royal Challengers with director Sanjay Gupta. The Award winning advertising campaign like Tanishq , Kingfisher, Nike for Shreeshanth, and Mahendra Singh Dhoni for KSDL. She has worked on editorials forVogue, L’Official and recently was on the panel of the Bangalore Fashion week ,giving Bangalore a touch of glamour and style a new dimension. The Kingfisher D’ziner Make Over Nights in Hyderabad are a huge event held annually, where she discovers and creates models who in turn find their newly discovered potential. With an eye for quality and perfection her love for art, creation and the empowerment of the transformation tools transcended into an institute of imparting the craft to anyone who would want ‘make up’ a part of their lives personally and professionally. Charumathi of Studio Makeover is a professional makeup artist with 9 years experience. She specializes in bridal makeup, fashion makeup, etc. You can contact her through her gmail here [email protected] and her website Studio Makeover. I’ve worked with Sabrina for a magazine shoot. She made me look so chic! Totally vouch for her. 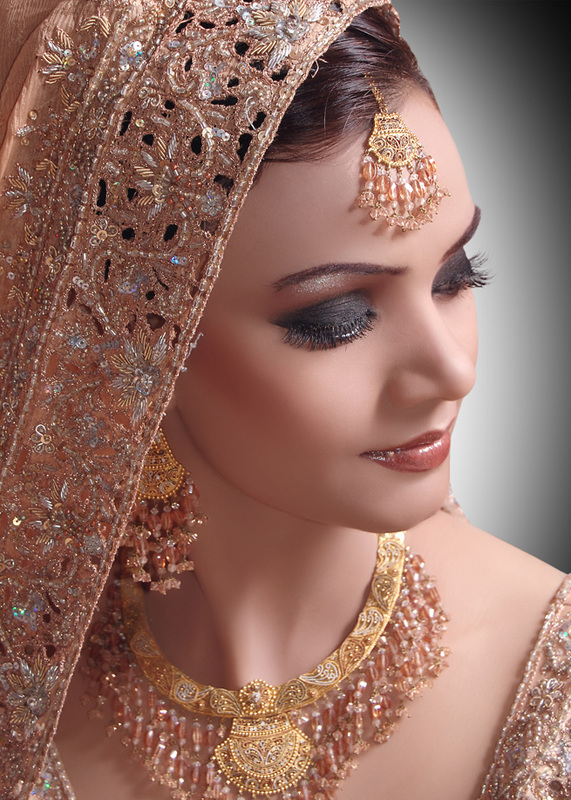 hello i am from ludhiana.my wedding is coming near.pls can u tell me the best bridal make up artist in lidhiana.